Extra-low Dispersion (ED) glass element reduces chromatic aberrations providing superior optical performance even at maximum aperture. 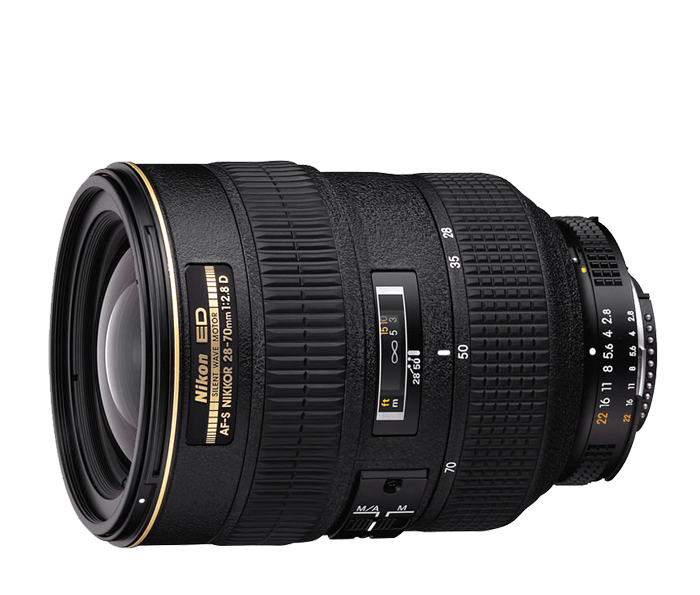 Ideal mid-range zoom lens for architecture and portraiture. Fast maximum aperture for shooting in low light. M/A switch for fast transitions from auto focus to manual focus. No power drains when manually focusing.